Increasing businesses with plumbing and heating services: Many hotels in Theatreland offer excellent services to travellers and businesses locally. When hotels are full, it is a sign that the economy is doing well. But in a competitive scenario hospitality business depends on the quality of the services offered. More demand for rooms does not necessarily mean they keep on coming as the economy is good. On the contrary, there are chances that they may switch to budget hotels if their expectations are not met. They should not switch: First of all, guests value amenities like water supply for cleaning, electric showers, heating installation, underfloor heating and the like. If hotels do not meet the expectations of guests in these areas, there are chances that they may consider switching. Hotels can have a service contract with us: First of all, it is new installations for hotels like The Hoxton, ME London, Amba Hotel, Z Hotel, etc. If your plants are very old ones, you may not get the right value. Other times, servicing the installations and fixtures can get results. Whatever be the problem we at London Gas Plumbers offer guaranteed services. It is ideal to have a service contract with us to maintain your central heating and boiler installations. Residents in Theatreland require services like gas pipe inspection and testing. New houses need gas fitting services. The state gives much importance to your gas safety and encourages citizens to avail the services of certified gas engineers. 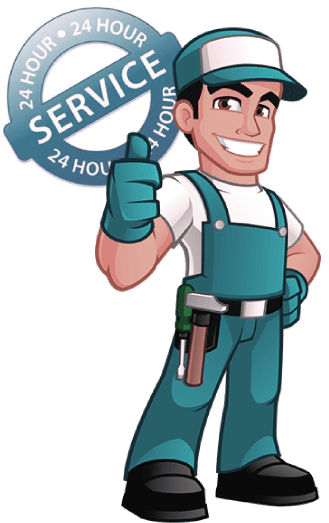 At London Gas Plumbers, we have 25 plus years of experience in gas services, and if safety from fire accidents is your concern, please call us. We are available 24/7. Apartments, detached and semi-detached houses, do you need to repair or replace taps?